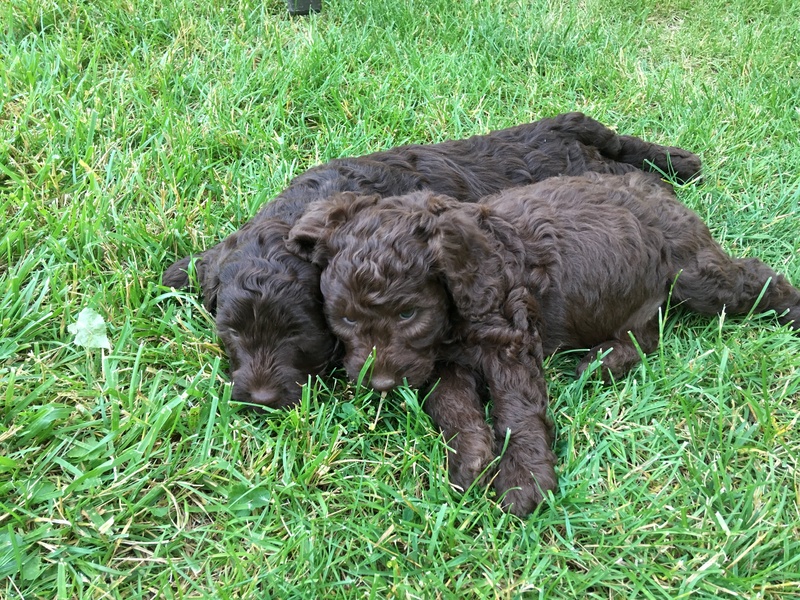 Smith's Labradoodles – Improving the quality of live's one Labradoodle at a time. 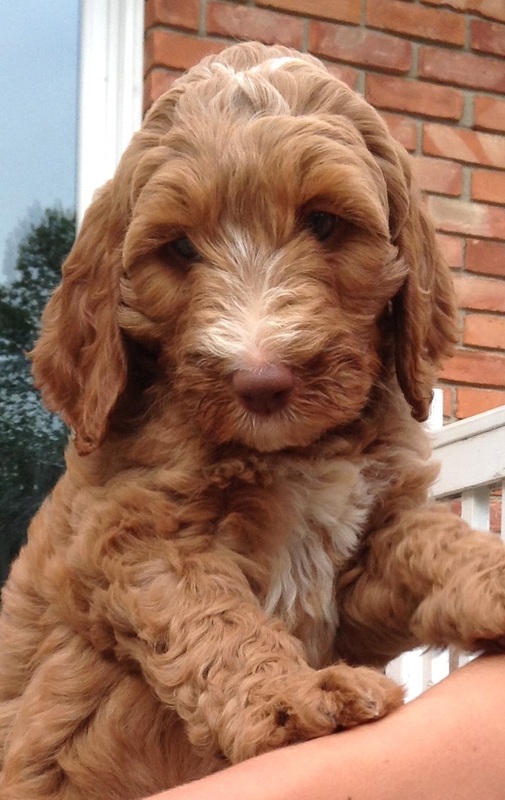 Welcome to Smith's Labradoodles! 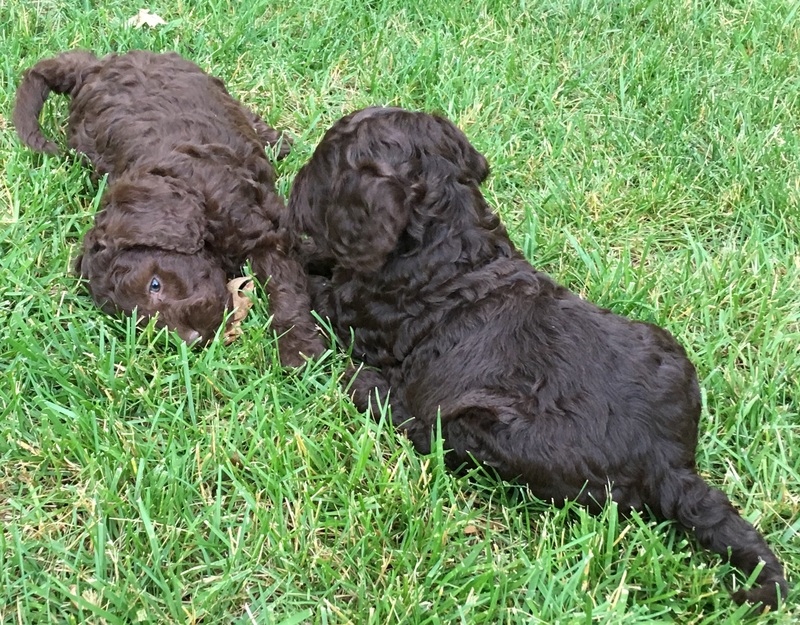 We are a family breeder in Grand Blanc, Michigan and raise midsize Australian Multi-Gen Labradoodles. Our puppies are raised in a loving family environment and socialized into a culture of family-friendly dogs. 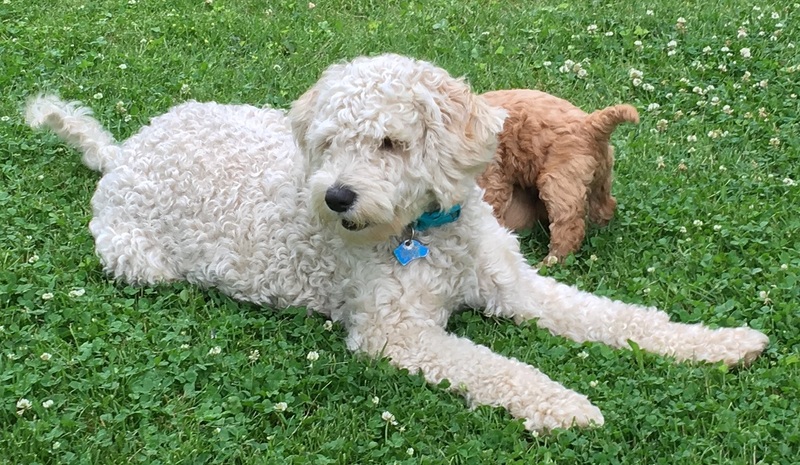 Our children have always been a vital part of raising puppies in the Smith household...and our dogs embody those great Labradoodle traits: people and child friendly, smart, easy to train, and low to non-shedding. Our girl Ellie was bred with Clay and we're expecting puppies around the first week of May, 2019! Check our Available Puppies for our birth announcement and info on available puppies.